Check out our press coverage! 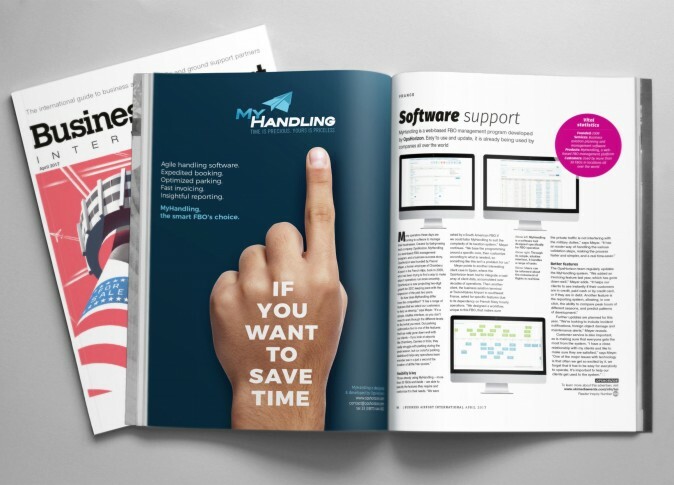 MyHandling is honored to be featured in the latest issue of Business Airport International Magazine. Launched in early 2010, Business Airport International is a must-read destination reference for the world’s executive jet owners. 8,439 copies of the print publication plus 7,800 digital copies are sent out per issue, to the aviation industry including both private and corporate aircraft owners and operators from over 130 countries worldwide. Enjoy the reading p 94 “Software Support” and also p 24, the special 7 pages on innovation in Business Aviation. This article describes how our team is committed and dedicated to create ad’hoc and tailored solutions for our FBO clients. Flexibility and customization are our daily drivers. 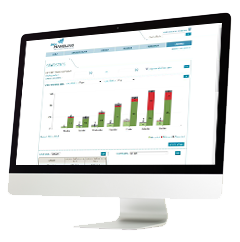 “We’re looking to include incident notifications, foreign object damage and maintenance alerts,” reveals Pascal Meyer.